Oak Brook’s Top Choice for Airport Transportation!! When you need Airport Transportation to or from Oak Brook, Uncrabby Cabby has the resources to meet and exceed all your expectations. We provide safe, reliable service to or from O’Hare and Midway Airport on time, every time. 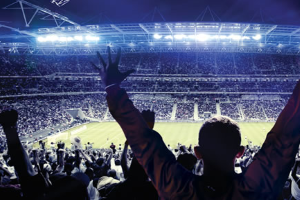 You will be transported in style and comfort in one of our roomy sedans, mini-vans or suv’s. When you choose Uncrabby Cabby, you are choosing a service that is dedicated to professional, courteous airport transportation. Our vehicles are safe and clean with responsible professional drivers. Let our many years of experience help you get to your destination. 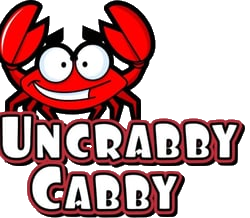 Reserve a Uncrabby Cabby TODAY…..630-397-9029.